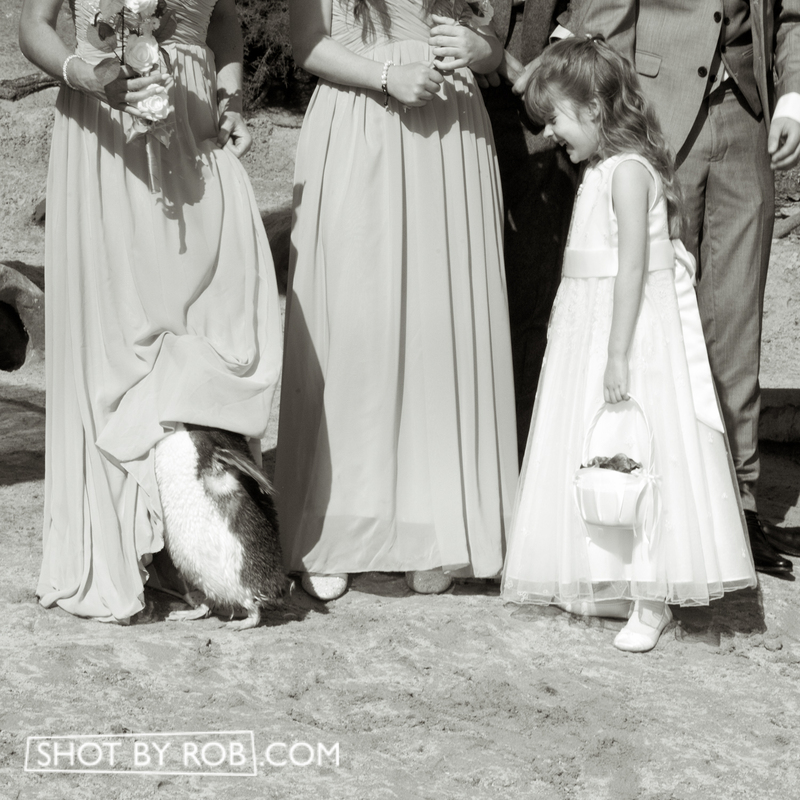 Wedding Photography from £495 | SHOT BY ROB® | If I'm not there, it didn't happen! Leading up to your big day I get to know you and the personalities you want to reflect with the images I’ll be shooting. This understanding is key to achieving a set of beautiful images that you, and others, will cherish. This is achieved by acting as an observer, rather than a director, of your day. My approach not only allows you and your guests to enjoy your wedding with limited disruption, but your album will be filled with images which evoke the real emotions of the day. By documenting what I see, as it happens, the end results are beautiful, honest and natural. I respect the trust which is placed in my hands when a couple chooses me as their wedding photographer, and in return they get my passion and commitment to producing a wedding album you will be proud of now and for years to come. Packages start from £495 which includes my time, editing and supplying the images in digital format. Guests are also able to order copies from www.shotbyrob.com. For a limited time I’m offering a FREE Studio Portrait sitting in my central Torquay studio for anyone who books me as their wedding photographer. For further details or to arrange a no obligation chat email weddings@shotbyrob.com.